If you have allowed your NREMT EMT or Paramedic certification to lapse you can utilize the programs below to get them back! 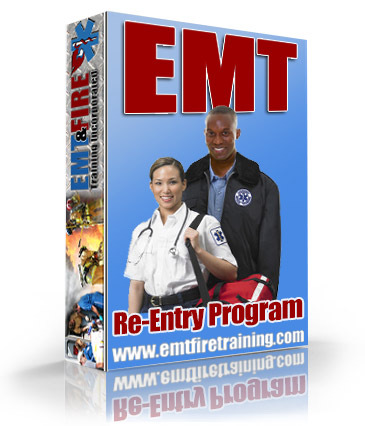 The NREMT has approved a re-entry policy that allows previously certified providers to get their certification back without attending a complete course again. Please click the courses below for more details.